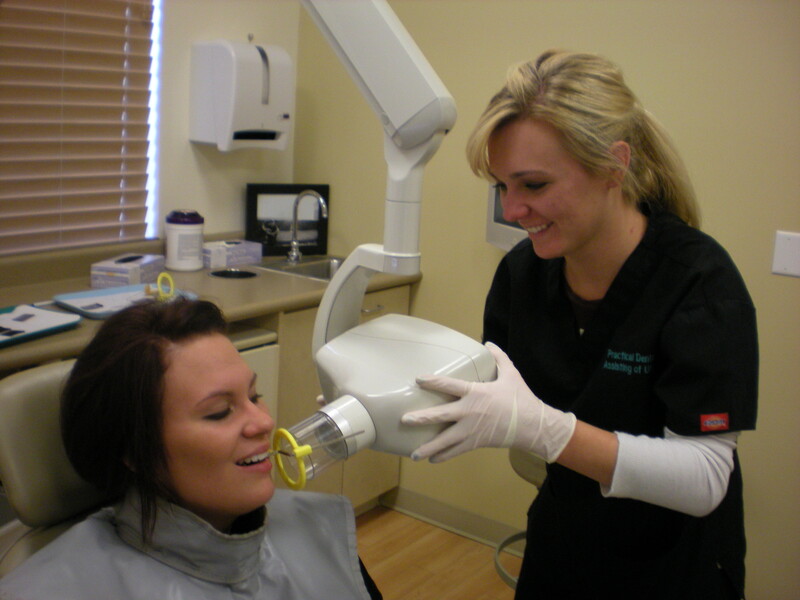 Become a Dental Assistant in 12 Weeks! Smile! You’re becoming a dental assistant! Here at Practical Dental Assisting of Utah we are committed to our students having a fun and exciting educational experience. Our friendly and knowledgeable staff will help guide you through the best dental assisting school in Utah! Call us today to get enrolled at (801)369-1563.